Wayne Goldsmith, an Australian high-profile coaching and athlete development expert who has worked and works across several international organisations will be visiting Invercargill early in June. . Click here to check his profile and CV. One of Wayne’s areas of expertise is parenting young athletes and educating parents on how they can support their children to be the best they can be in sports. 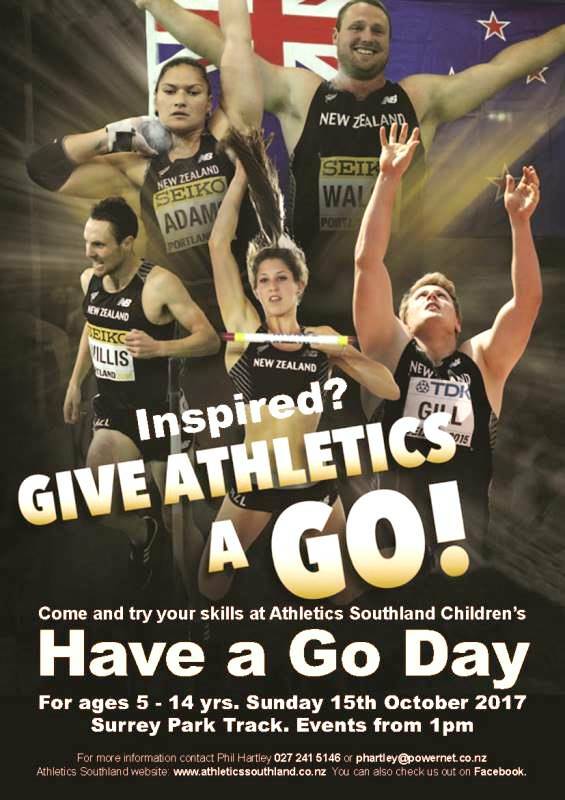 Sport Southland is offering a FREE session for young athletes’ parents on Thursday 9th June, 5.30pm. This is a unique and very valuable opportunity for those parents who have kids involved in sports. See flyer attached with further information about the session and a link to register. ​Tip: Sandwiches, rolls and wraps If you have seen the latest media about sandwiches you’d be left with the impression that kids’ lunchboxes just got a whole lot more complicated. However, the humble sandwich has filled kids’ lunchboxes for decades, and remains a good choice. Most of us know that healthy food is good for our kids, and try to do the best with their lunchboxes within our food budget, available time, and their food preferences. Sandwiches are a quick, affordable food that most kids will like, and yes, they can still be a healthy choice. Here’s a simple guide to building great sandwiches with some tasty filling ideas.